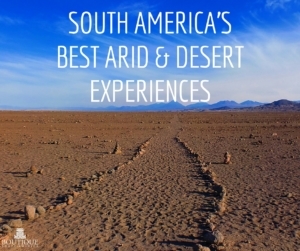 If you think all deserts and arid climates are sand filled landscapes with not much for travellers to do except survive the suffocating heat, think again. These regions offer an incredible contrast in terms of scenery landscapes, geological formations and activities worth discovering. 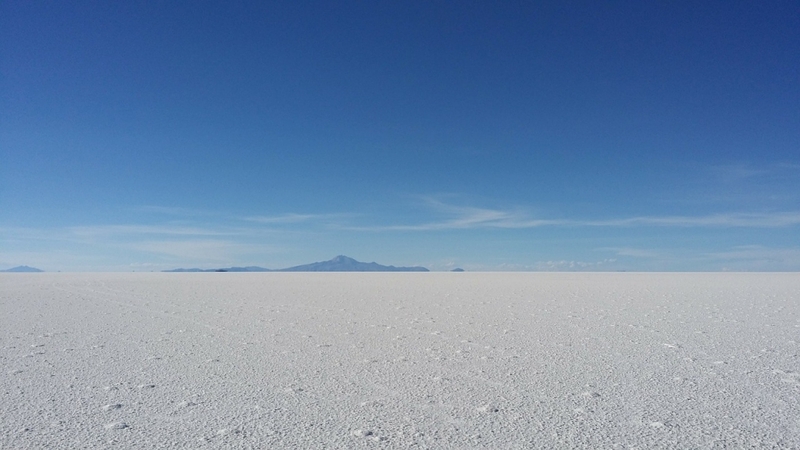 One of the continent’s and possibly Bolivia’s most iconic tourist backdrop, a short flight from La Paz will get you to the Uyuni Salt Flats. This scenic arid region is desolate but beautiful, and if travelling in dry season you can get right onto the Salt Flat. In wet season (November to March) you may not be able access or travel as far, but the reflections created by water mean you can take some unforgettable photos. Best to stay at least a couple of nights to explore the Salt Flats and surrounds and you can even choose to stay in a salt themed hotel. 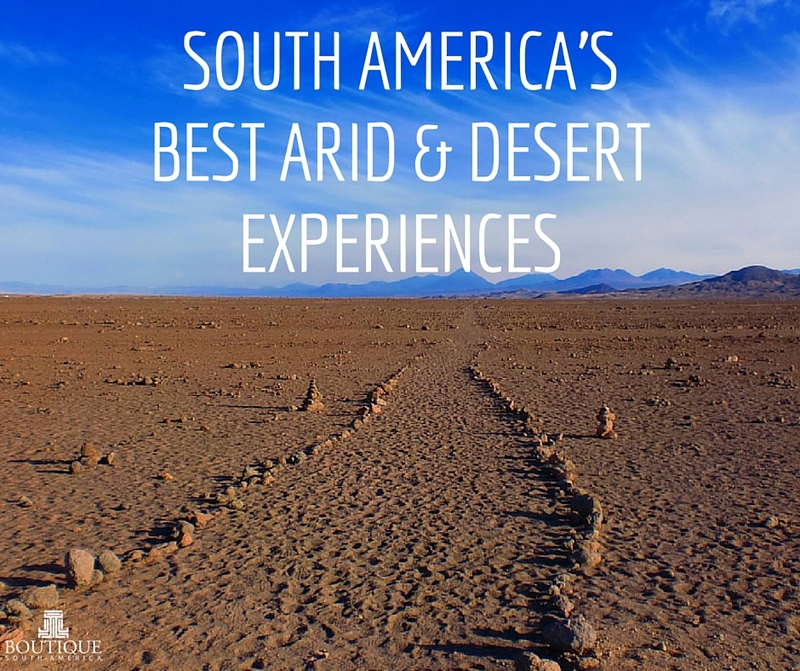 Chile’s San Pedro de Atacama is the driest desert in the world. 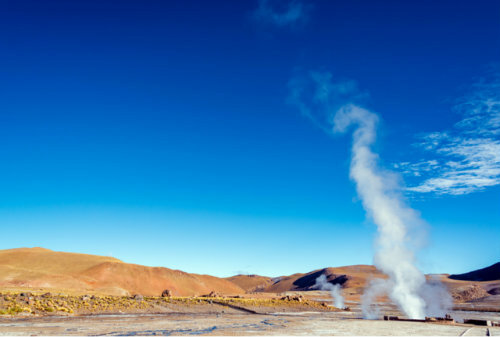 That doesn’t mean it is uninhabitable or a reason to avoid it, on the contrary travellers will find a picturesque regions with many attractions to visit including the geysers of Tatio, Salt Pans, lagoons with plenty activities to choose from such as horse riding or mountain biking as well as vehicle and hiking excursions and a range of hotels and even luxury all inclusive lodges to stay and be pampered in. 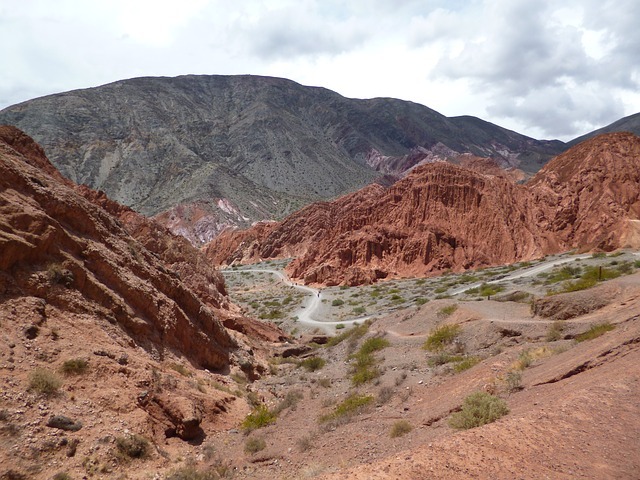 You can take a day trip from Salta to the Cerro Colorado in Pumamarca. 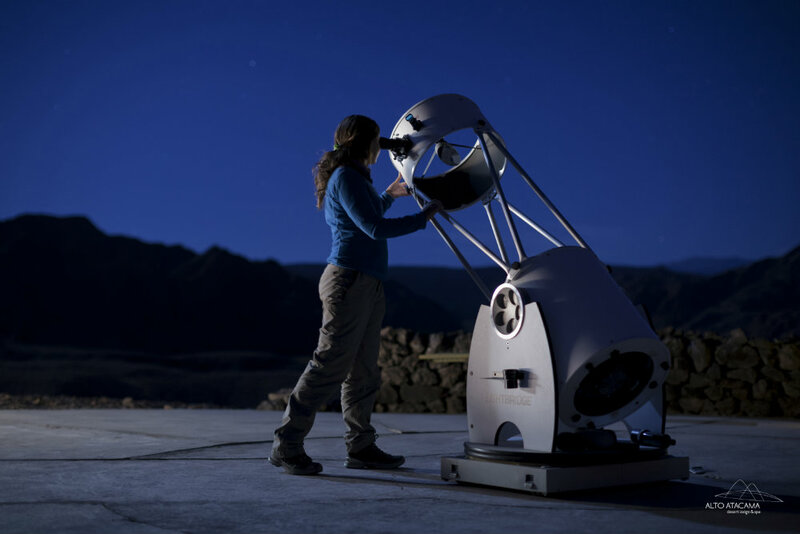 In the northern section of Argentina lies a subtropical region with scenic semi arid landscapes and even stunning wineries all accessible from the town of Salta. This colonial city is the gateway for Humahuaca Humahuaca mountain valley, the Cerro Colorado of Pumamarca, the famous train trip to the clouds and the red soiled wine region of Cafayate. 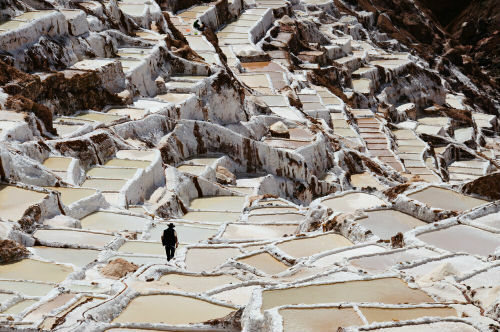 Located in the Sacred Valley in Peru, you will find an incredible Salt Pan close to the Andes Mountain region. This can be taken as a day trip and you can walk among the many shapes, cliffs and platforms formed of salt. 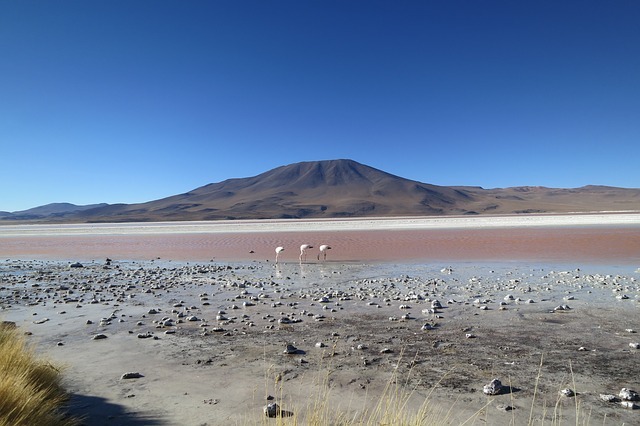 Flamingos can be found on the outermost lagoons within the Atacama Desert. 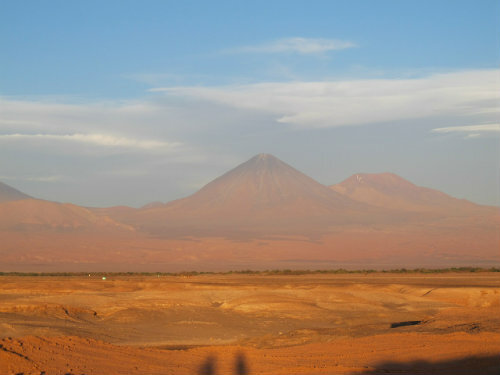 For an ultimate desert adventure, travellers can cross between countries, from Bolivia to Chile and Argentina to Bolivia and vice versa. Why would you do this? Although it can be a road trip spanning several days, not only does it break up the amount of flying around on the average South American holiday, but there are some unique lagoons, locations and even animals you can spot whilst driving through. Have you travelled to any desert areas or would you? Tell us about it in the comments.